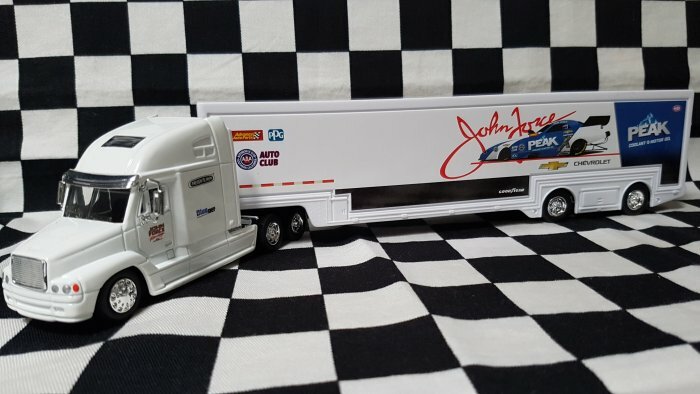 Hoolagators have been importing and selling top quality American diecast models and racing apparel for over 20 years. 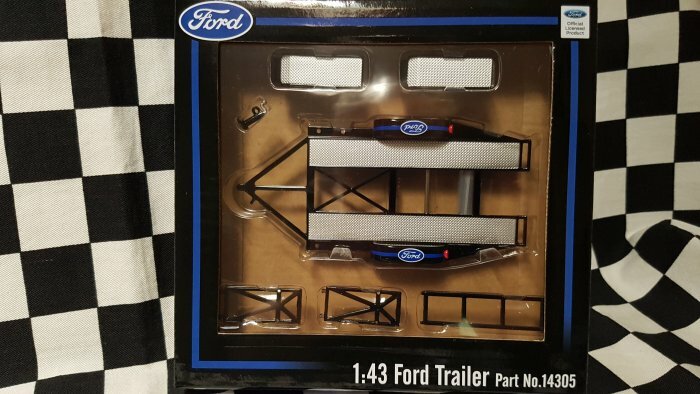 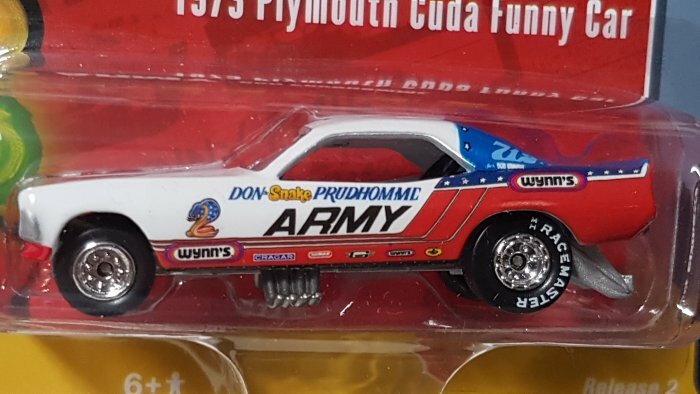 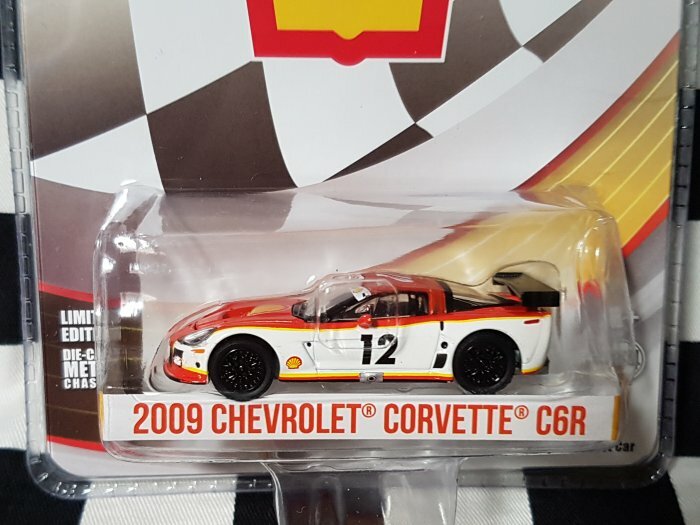 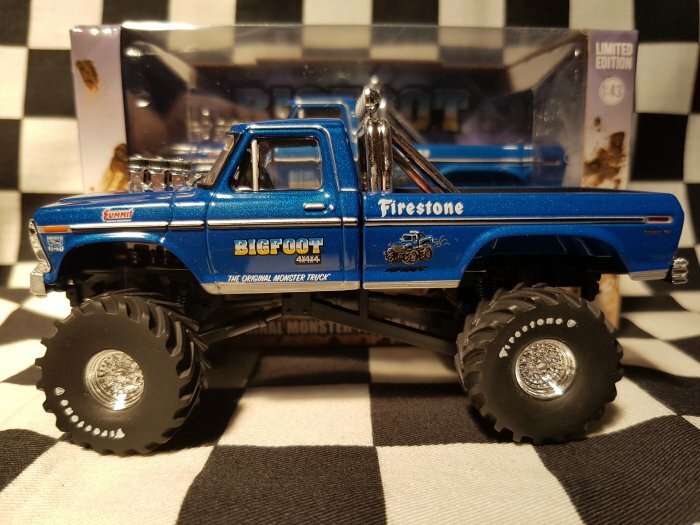 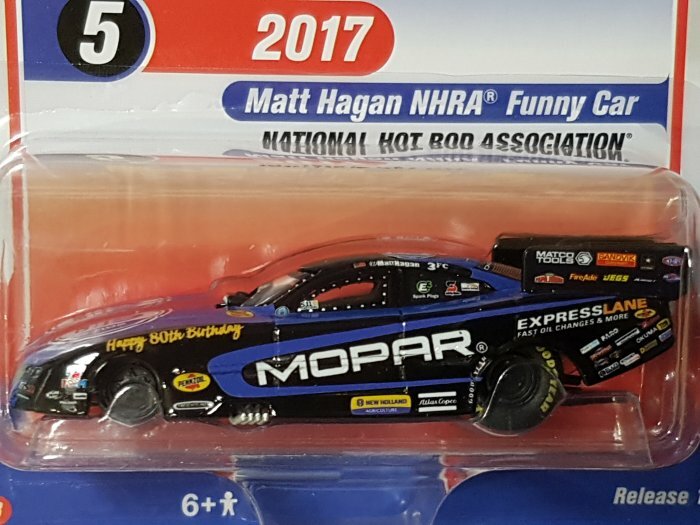 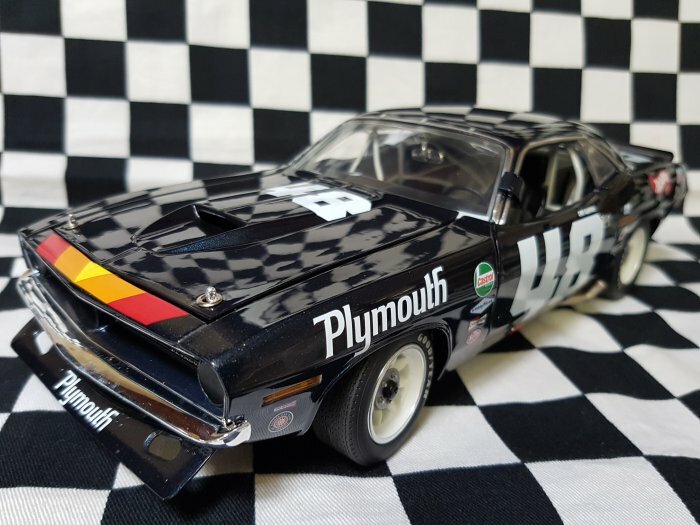 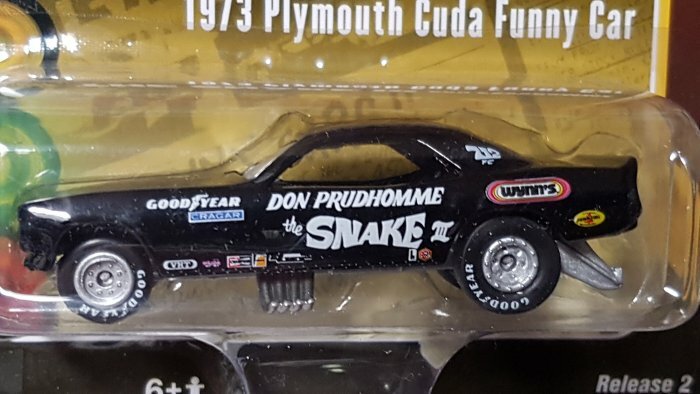 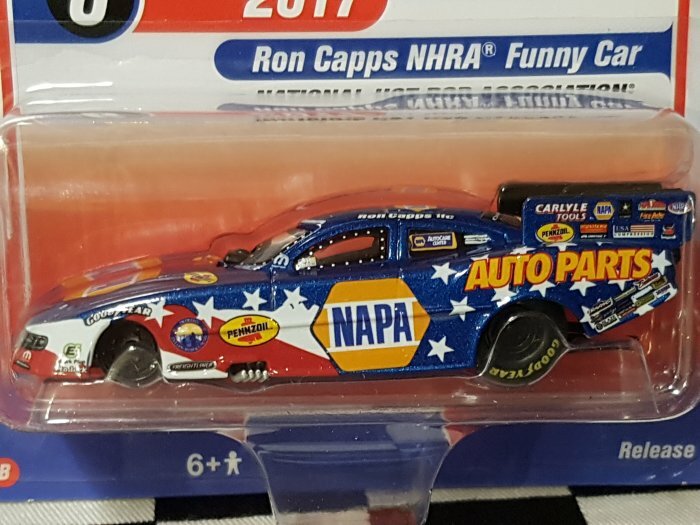 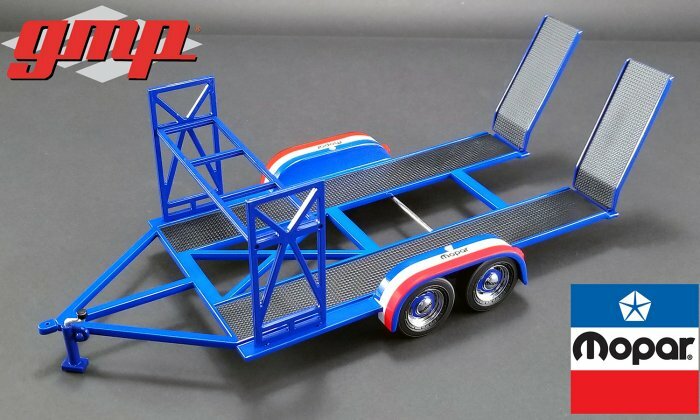 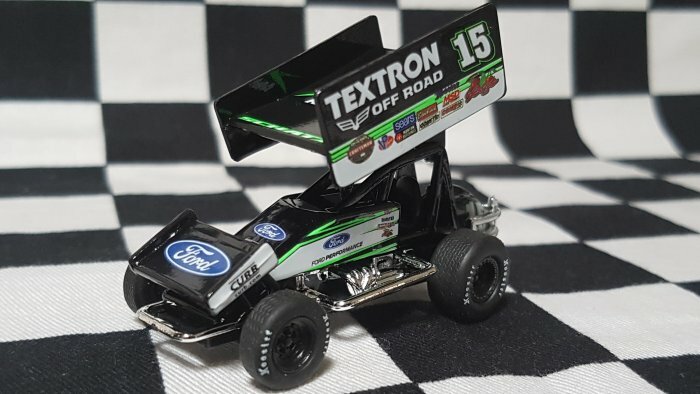 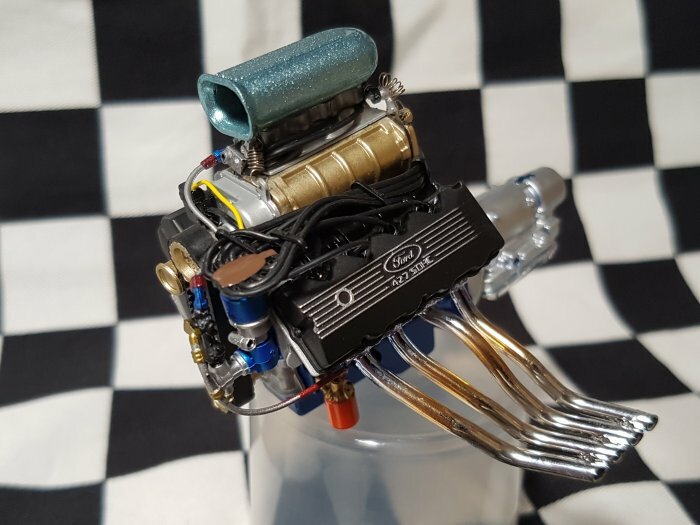 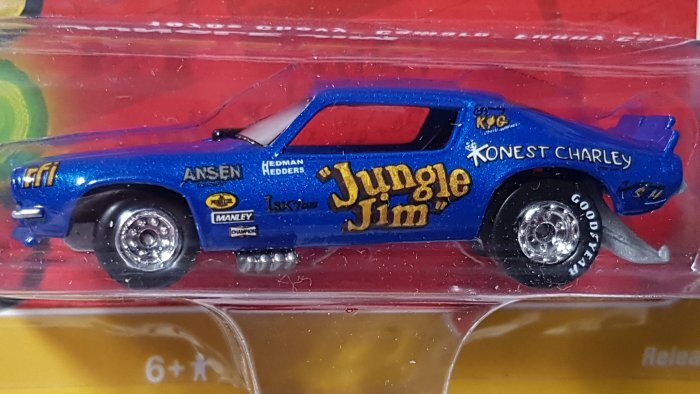 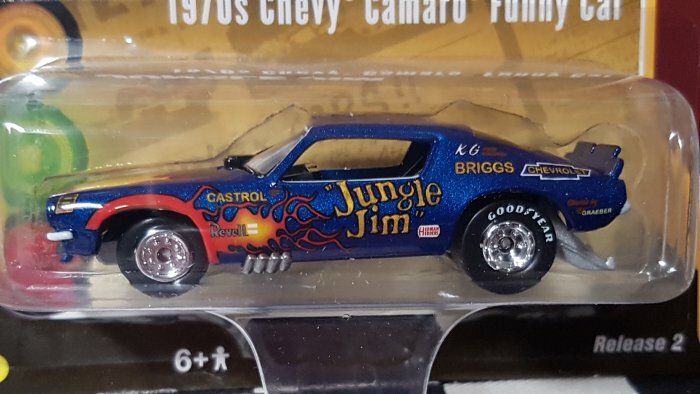 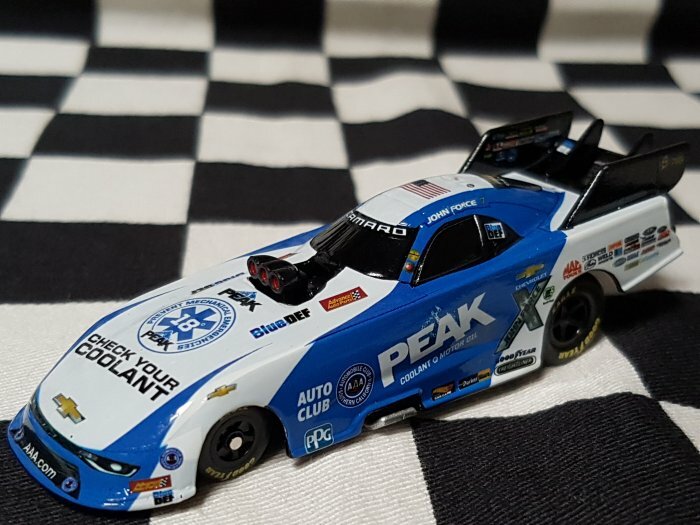 We only sell top quality diecast products from the USA and we always guarantee their quality and back this up with the best Customer Service possible. 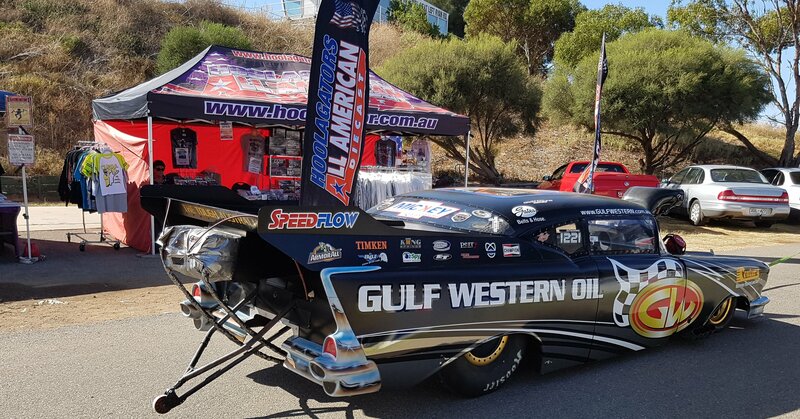 Hoolagators All American Diecast is Authorised Australian Dealers for American Diecast Company, Lionel, Auto World, ACME, GMP, R&R Sprintcar Models & 1 RC Racing, LLC 1:18th Remote Control Sprintcars & Speedcars. 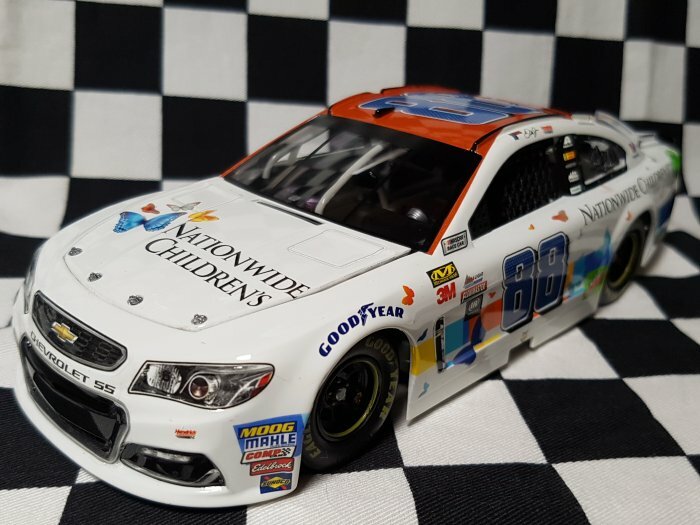 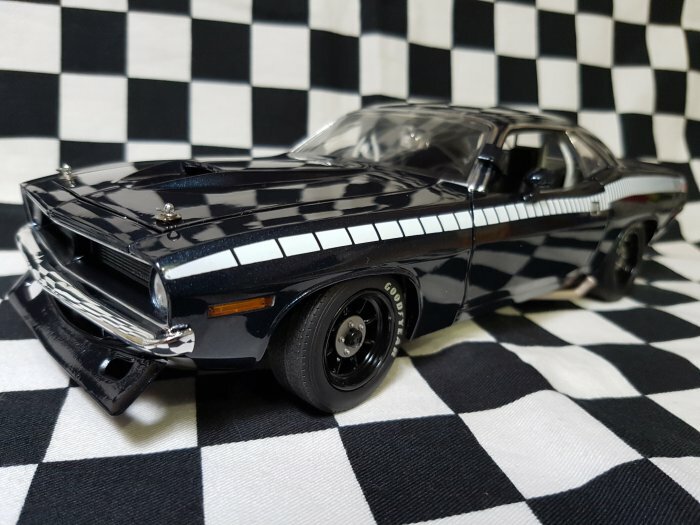 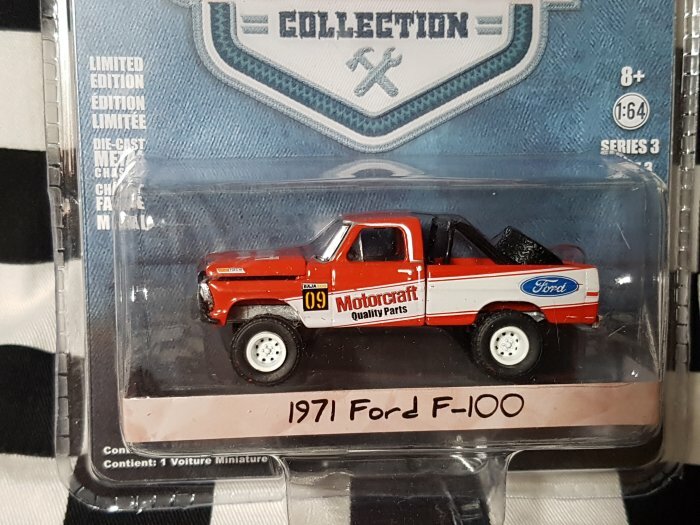 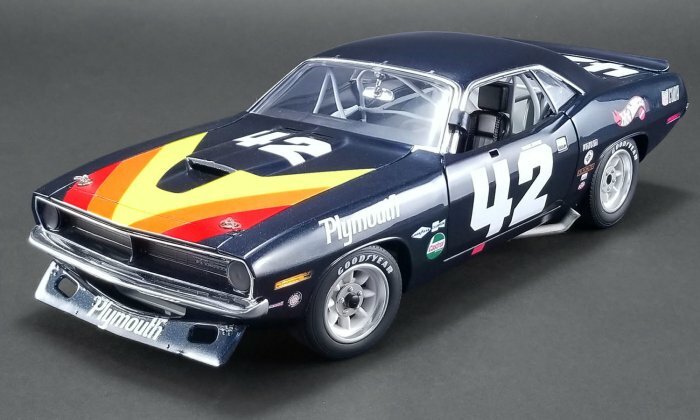 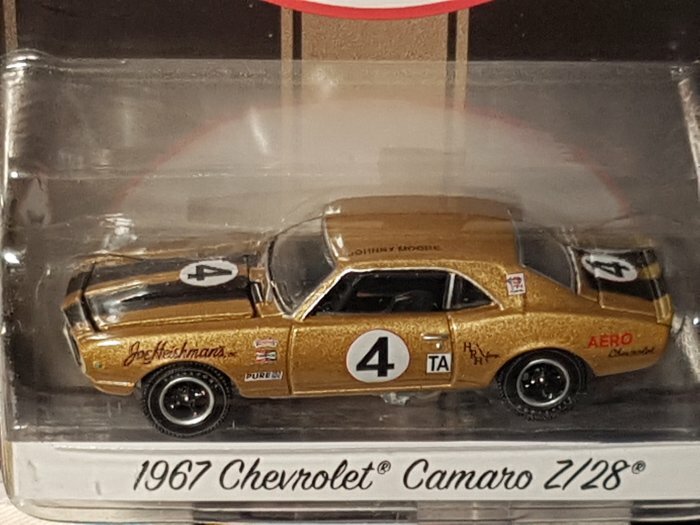 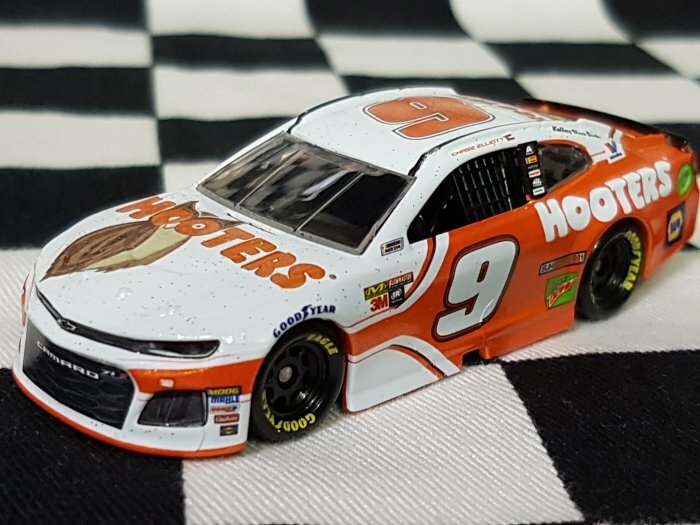 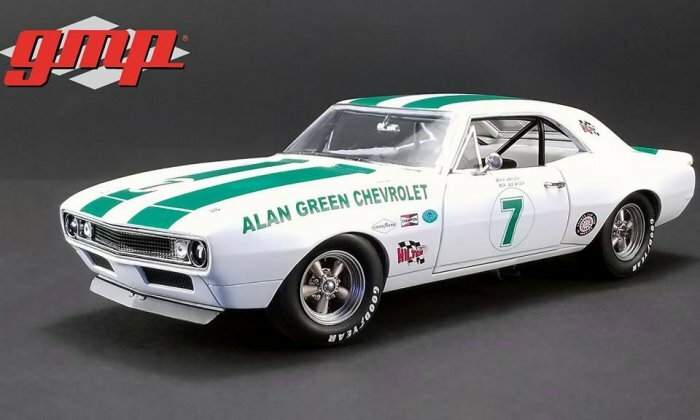 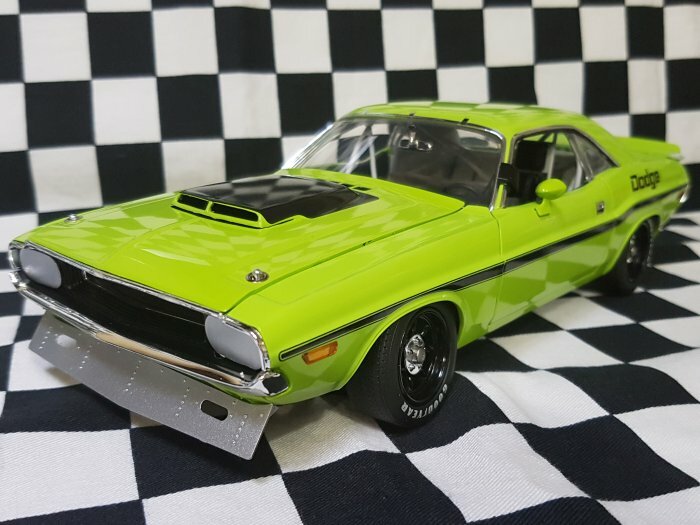 Be on the lookout for the value for money American diecast models and you will find them on our site when they become available. 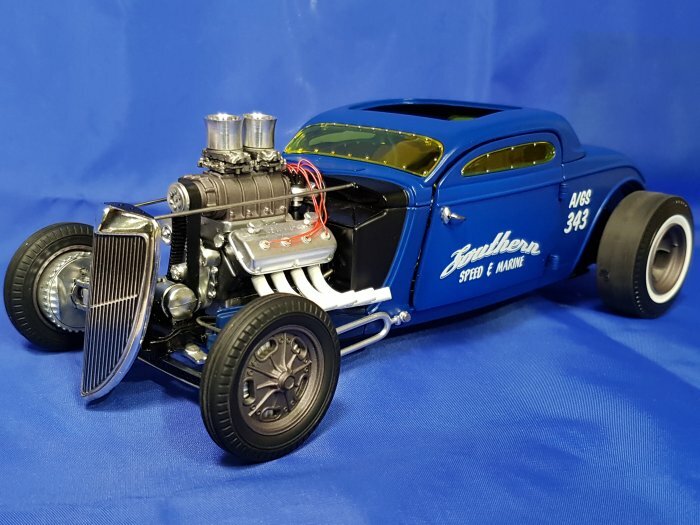 Our web site is updated often with new models, caps and apparel so come back often to see what’s new, news and exciting in our Coming Soon pages. 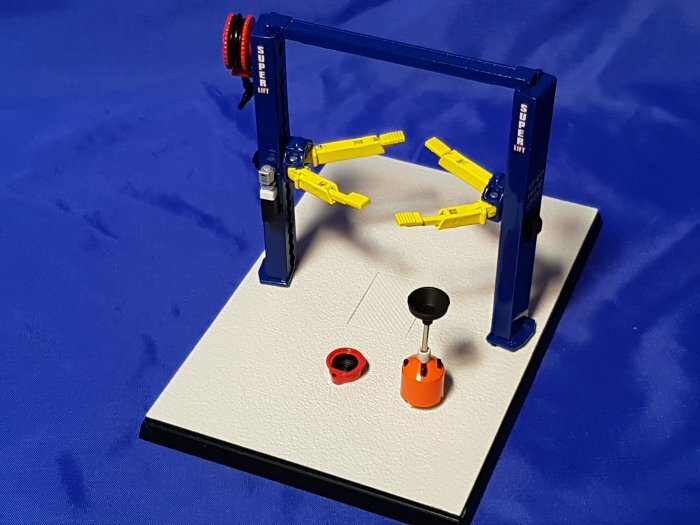 Why not complete our contact form and ask to receive a copy of our newsletter in your in box whenever it’s updated. 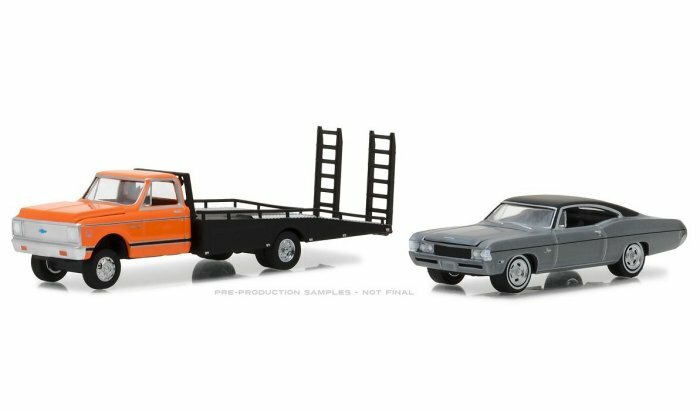 Maureen and I hope you enjoy browsing our catalogue. 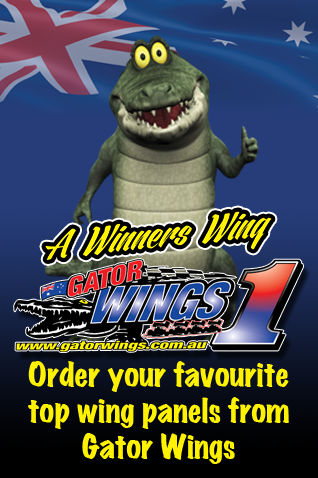 If you see something that you want to order call us on 08 8322 3848, or on mobile 0419 837 291 or use our order or contact form.